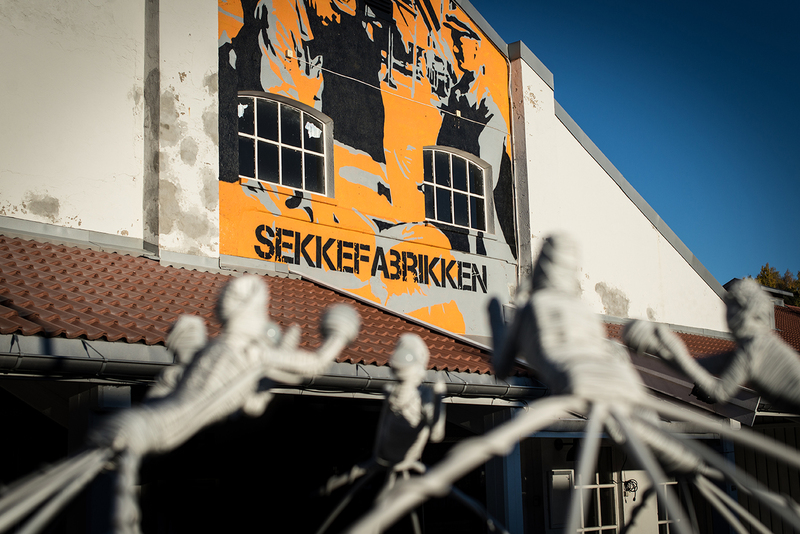 Founded in 1892 in the town of Slemmestad, Norway, the Sekkefabrikken factory produced cement bags for the local manufacturing plant for almost 100 years until the plant shut down in 1989 and it was re-established as a concert venue and theater stage for the community. Organizers at Sekkefabrikken wanted to update their technical setup and after much consideration and fierce competition, the final choice landed on a Mugello system. 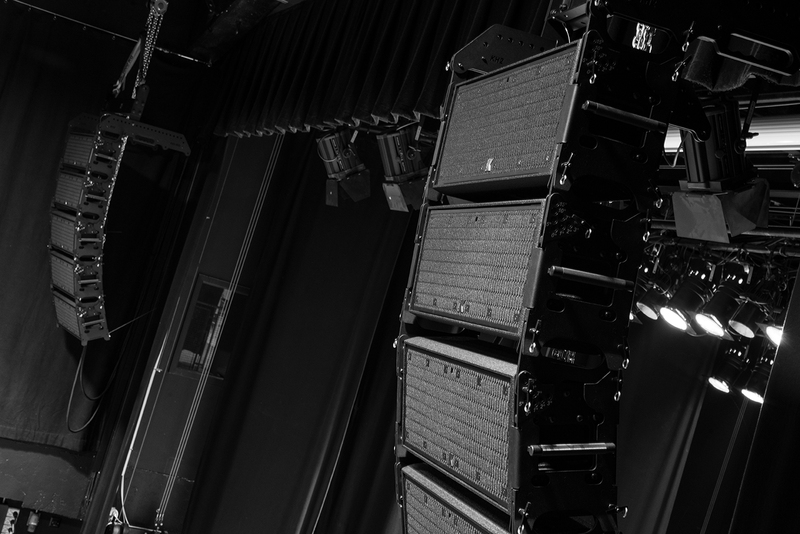 Comprised of five Mugello-KH2 slim line array elements and two Mugello-KS5 subwoofers per side (including one backup each), the main system covers both the audience area in front of the stage and in the mezzanine above. 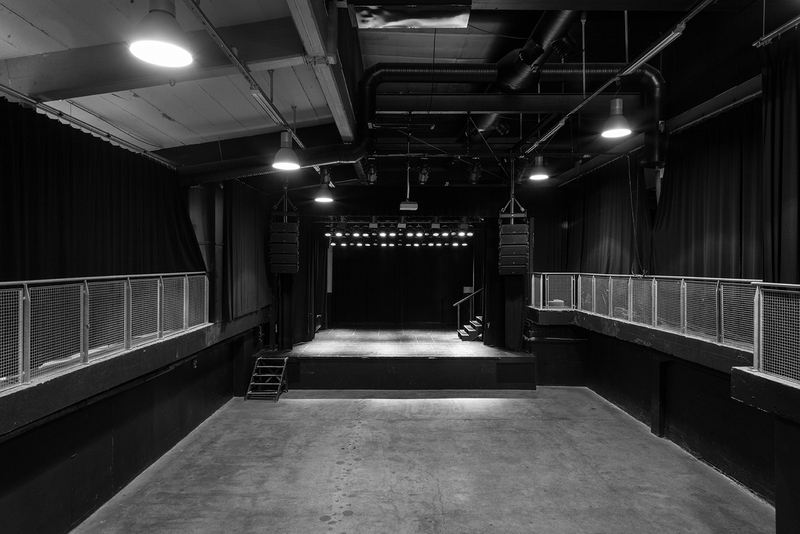 Although the layout is similar to a walled pit, the sound is well balanced and evenly distributed throughout the audience area that accommodates 850-1000 guests. 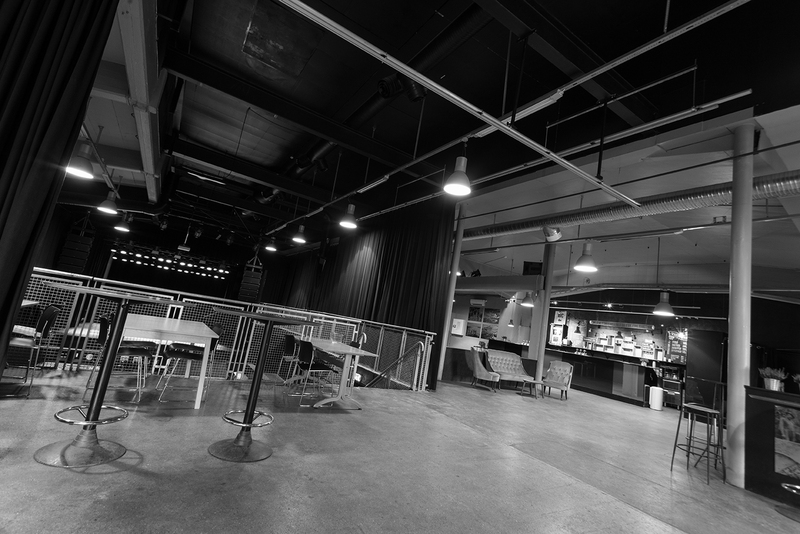 Two Python-KP102 speakers are mounted on each sidewall of the mezzanine as fill speakers, 6 meters of Anakonda-KAN200 as front fill and a total of six KF12 monitors, all powered by a Kommander-KA24 and a Kommander-KA84 amplifier. 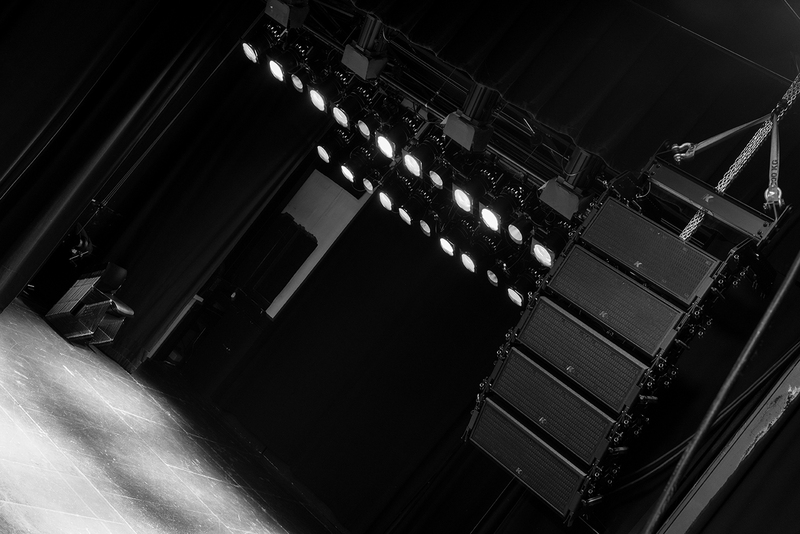 "We quickly fell in love with the portability and power of our KR402 system upon arrival years ago, and this is the main the reason we wanted to consider a new system from K-array among the competing brands. The new system has really exceeded our expectations, especially with its extraordinary coverage of our audience area and we couldn’t be happier!"